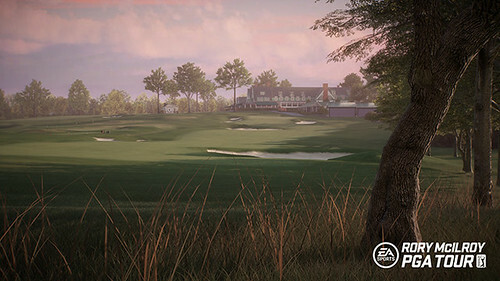 EA SPORTS Rory McIlroy PGA TOUR game update 1.08 is now available and adds Oakmont Country Club to the game. Oakmont is the host course of the 2016 US Open. After giving the course a try, let us know your thoughts. A new game update is now available for EA SPORTS Rory McIlroy PGA TOUR. On PS4, the update comes in at approximately 7.5 GB. The most notable addition is the inclusion of turn-based stroke play to unranked online head-to-head matchups. 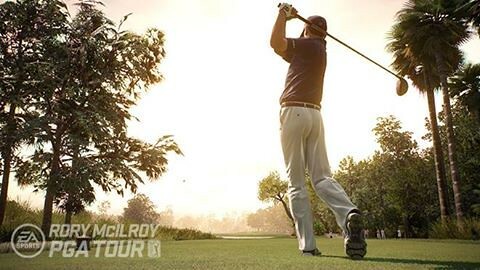 A new course has been added to EA SPORTS Rory McIlroy PGA TOUR as part of game update 1.06. 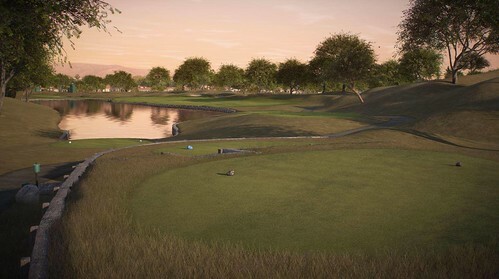 TPC Stadium Course at PGA West can be selected and used in Play Now, Career, Online Head to Head, and Online Tournament modes. 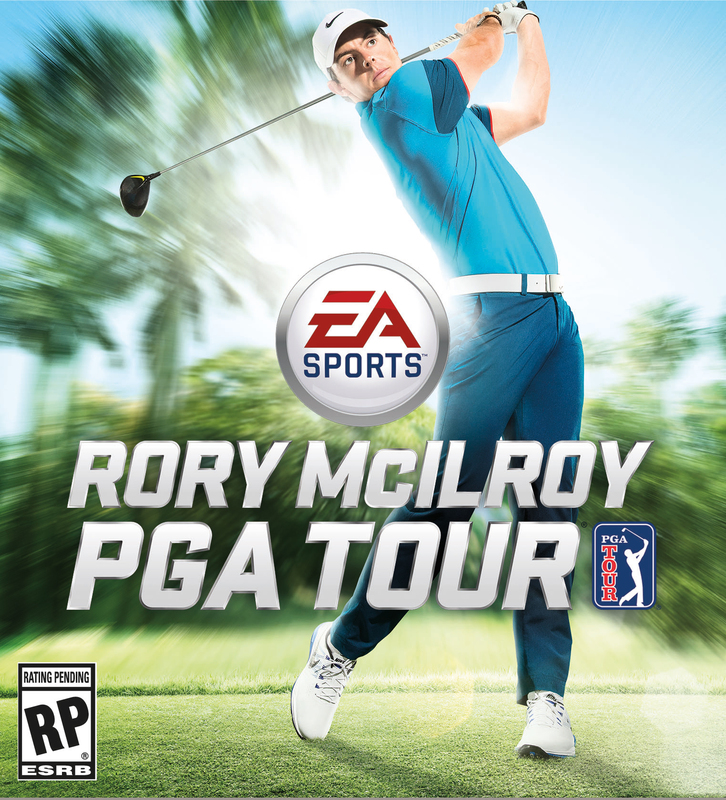 A new game update is now available for EA SPORTS Rory McIlroy PGA TOUR. 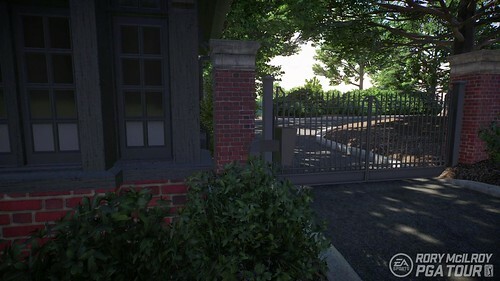 The update includes Quail Hollow Club as a new playable course and also four new game modes: Skins, Best Ball, Four Ball, and Alternate Shot. Henrik Stenson has been added to the roster as a new playable golfer. Rory McIlroy PGA TOUR game update 1.03 is expected to be available Tuesday, September 22. The update adds East Lake Golf Course as a playable course in all modes (minus Night Club Challenge). Also addressed in the update: issue where ball would roll through the pin instead of colliding with it, matchmaking and invite stability issues, updated attributes for golfers, & more. Game update 1.02 is now available for Rory McIlroy PGA TOUR. 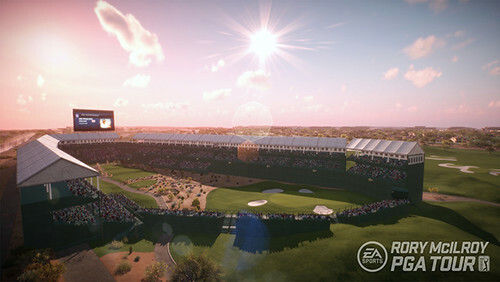 The update unlocks TPC Scottsdale for all users in Play Now, Tour Pro career, and also in online modes. 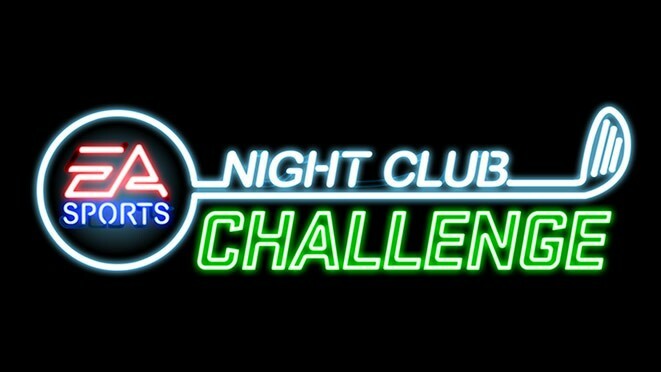 It also allows users to earn XP while playing the Night Club Challenge. Gameplay improvements include tuning to the spin attribute and to the advanced swing. The first announcement of free post-launch content for EA SPORTS Rory McIlroy PGA TOUR has been announced today by the developer. Towards the end of September, East Lake Golf Club, host of the PGA TOUR FedExCup TOUR Championship by Coca Cola, will also be available for free. If you pre-order Rory McIlroy PGA Tour through Amazon and are enrolled in Amazon Prime, you'll receive $10 off in addition to the pre-order bonus of TPC Scottsdale and release day delivery. You won't see the discount until you get to the final checkout page. For those who are interested in the title but had reservations about the game due to a limited (at least at launch) course and golfer listing, this promotion makes the game investment significantly more tolerable. It is unknown how long this promotion will be in effect. Ever since the announcement that EA SPORTS PGA TOUR would utilize the Frostbite Engine, the company has discussed the benefit of no loading time between holes and a new video showcases this aspect. 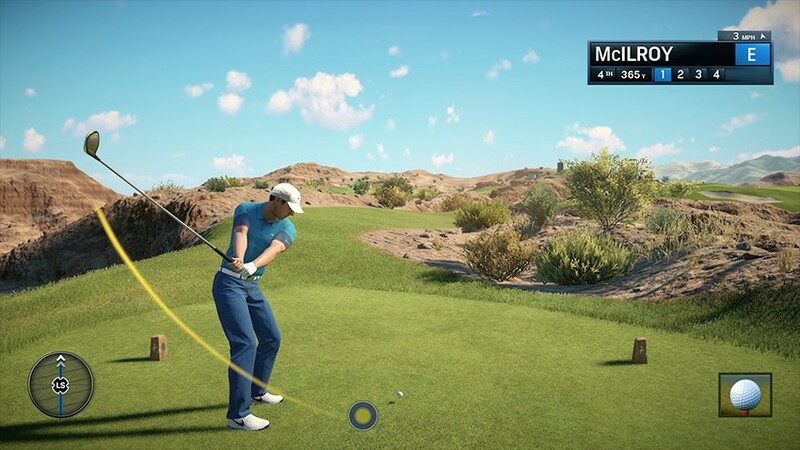 A new Rory McIlroy PGA TOUR developer blog features a six-minute gameplay video highlighting the lack of loading times and the new Quick Rounds feature which will allow users to finish a full 18-hole round in just minutes. Via XboxAchievements.com, the Xbox One Achievement list for Rory McIlroy PGA TOUR has been released. The list includes 28 total Achievements including one that is secret. Numerous Achievements center around new game mode, the Night Club Challenge. Coming to Rory McIlroy PGA TOUR is a new feature taking advantage of the game's fantasy elements, the Night Club Challenge. Set at night, the mode features hundreds of challenges that will test the user's skill while also unlocking fantasy golfers, courses, and rare apparel. The mode appears to borrow some basic elements from the Tiger Challenge in previous versions of the franchise, but have been amplified with adding arcade and fun elements. Players will earn points for everything they do and will need to rack up a big score in order to achieve the maximum three stars for each particular challenge. One star is necessary to advance past the challenge to the next. Three courses host the Night Club Challenge: Wolf Creek, Paracel Storm, and Coyote Falls. Boosts can also be unlocked to help complete the challenges. EA SPORTS has shared details on the online features coming to Rory McIlroy PGA TOUR: An overhauled head-to-head mode and Online Tournaments. H2H mode is available in ranked and unranked settings, with users being able to vote on the course played in ranked contests. Results from ranked matches feed into a new leaderboard system that will be tracked by gameplay style. 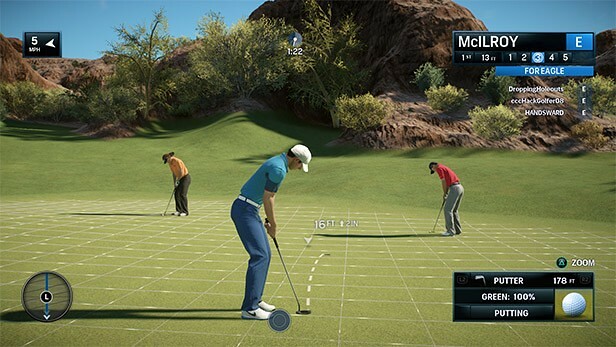 Thanks to next-gen technology, all golfers will be rendered and appear in real-time on the course. This should help the rounds and contests become more immersive, seemingly being right there on the course with your friends/competitors. Online Tournaments following the traditional format and offering found in previous editions of the game. 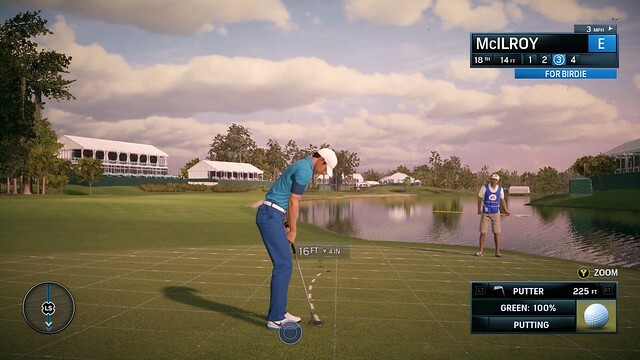 EA SPORTS has posted a new blog detailing Tour Pro Mode in Rory McIlroy PGA TOUR. To begin, users will select a brief backstory for their golfer - whether they are a prodigy, a collegiate star, or an instructor. Career mode then begins at TPC Sawgrass, the last event of the Web.com Tour. Career Mode extends for fifteen years of play. Attribute Bonuses are a new way for users to set your golfer's strengths and weaknesses. The rest of the Career Mode seems similar to that as found in previous versions of the game, with users unlocking more items as they progress and the ability to customize apparel and clubs carried. Apparel can be set for each day of the event, Thursday through Sunday. UK game retailer GAME is offering a special edition of Rory McIlroy PGA TOUR. 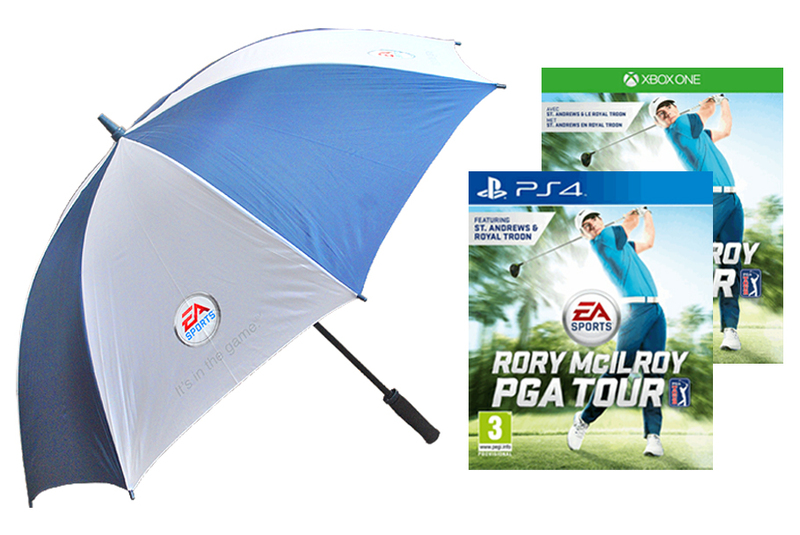 For £49.99, fans will receive an EA SPORTS umbrella with their copy of the game. This special edition is listed as a GAME exclusive, but it is unknown if this is a global or country exclusive perk. An attempt to get clarification from EA SPORTS was unsuccessful. 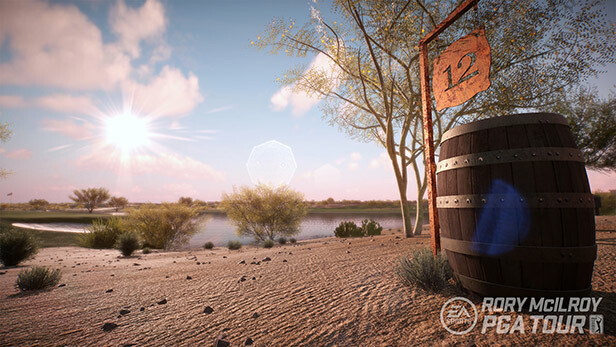 Through a trailer and blog, EA SPORTS has revaled many of the gameplay features coming to Rory McIlroy PGA TOUR. The game will feature three gameplay styles: Arcade, Classic, and Tour. Arcade uses a simple analog swing mechanic and allows aids auch as power boost, spin, and aiming arc. Classic features the old-school three-click methodology of clicking X/A to start the meter, select power, then accuracy. Tour is for game experts as the analog swing determines power and accuracy and there are no assists available. Users can also customize their preferred gameplay style among options from all three default options. Just days after winning the 2015 Masters, EA SPORTS has confirmed that Jordan Spieth will be in Rory McIlroy PGA TOUR. Assumed by many, on Monday EA SPORTS confirmed through its Twitter account that Augusta National Golf course will not be included in the June release Rory McIlroy PGA TOUR. The covers for Tiger Woods PGA TOUR 12, 13, & 14 all included text or a logo indicating inclusion of The Masters. 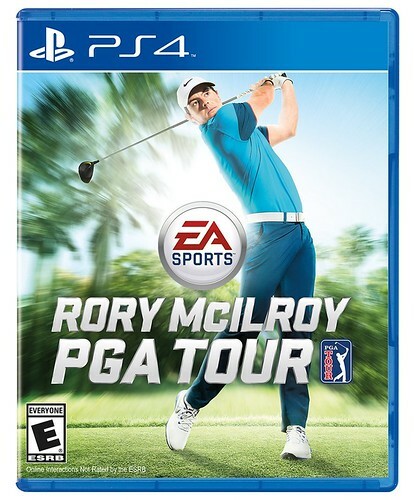 Once the Rory McIlroy PGA TOUR cover was revealed with no Augusta text or logo, immediate speculation was that the famed course would no longer be included. Since the initial wave of news surrounding Rory McIlroy being the new face of the EA SPORTS PGA TOUR franchise, information has slowed. 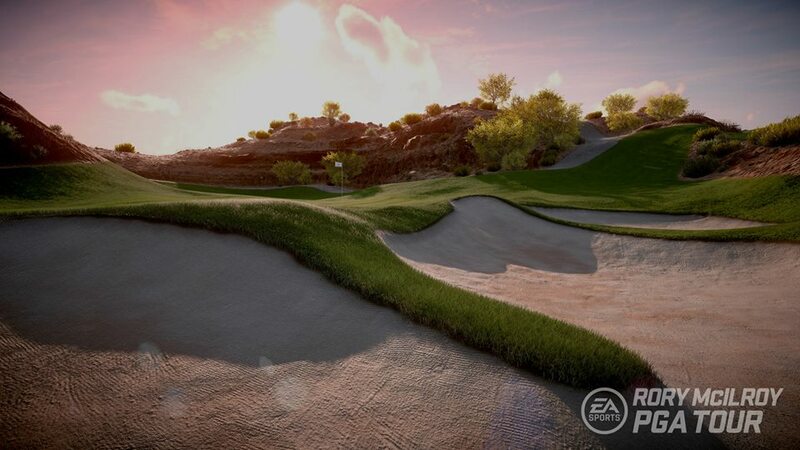 There has been no new information on confirmed golfers or courses, however EA has released new images from one of the confirmed courses - Wolf Creek. The course looks stunning in these screenshots and creates a desire for video, gameplay, and more game information on features, golfers, courses, etc.